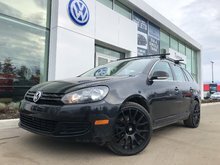 Golf Wagon Highline TDI with only 39358 kms!! 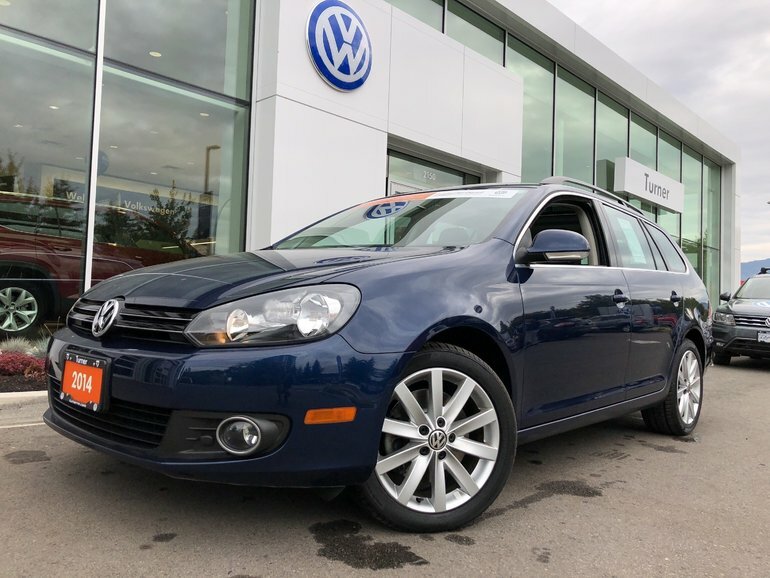 Leather interior, panoramic sunroof, navigation, dual zone climate control, heated seats, sirius xm radio, bluetooth, blockheater. Our certified vehicles have a thorough inspectionTurner with all service requirements up to date. 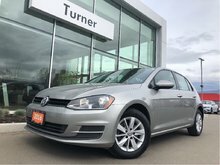 Live outside the Kelowna area? Ask about our fly and drive program if you are over 250km from Kelowna. 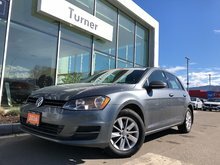 2.0L TDI 4 Cylinder In-Line Turbocharged - 4 cyl. 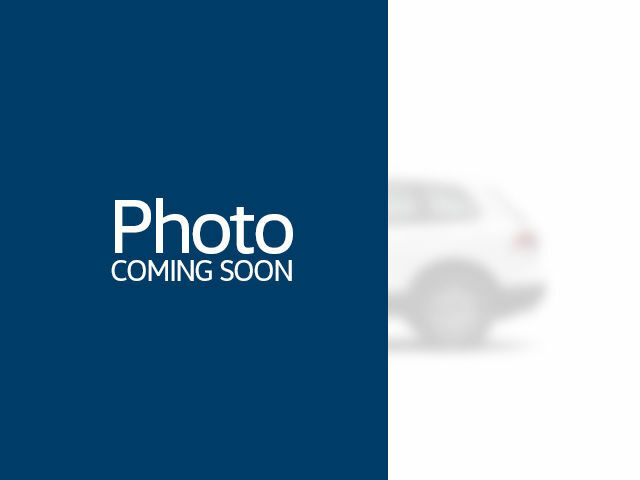 Interested by the 2014 Volkswagen Golf wagon Diesel ?